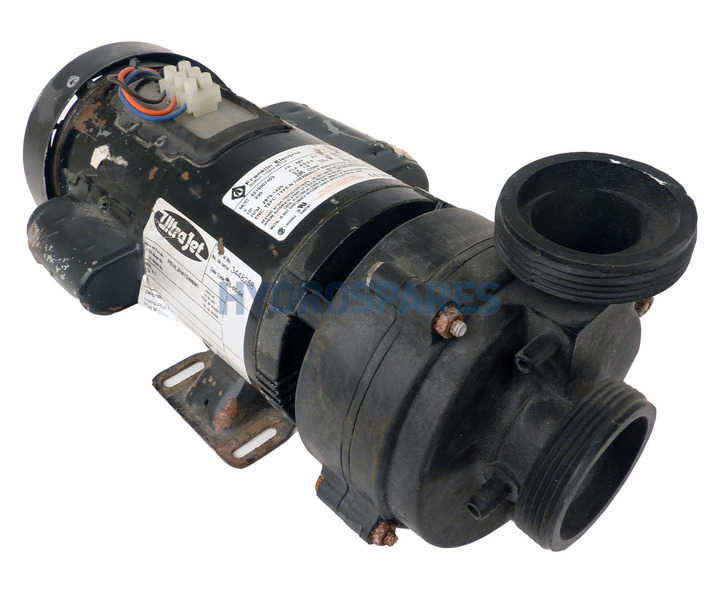 The Niagara hot tub pump range from Balboa are designed to replace the Ultimax pump from Vico and Sta-Rite. 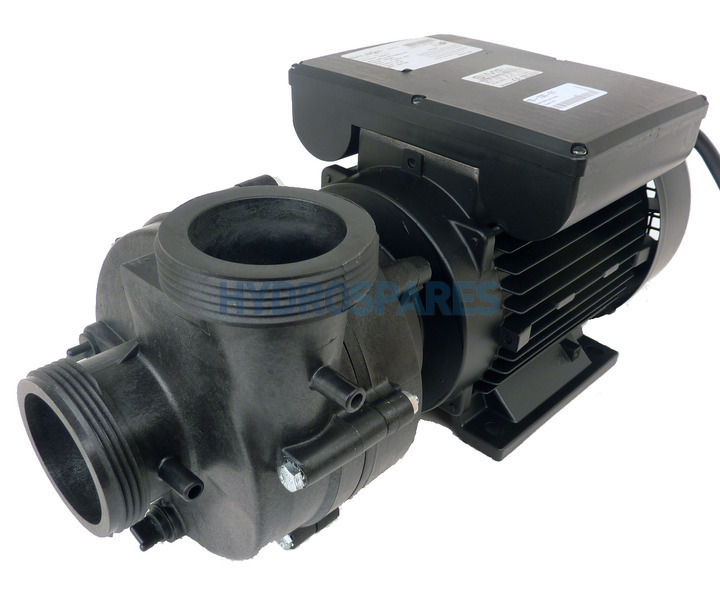 The wet ends fitted to this range are the same fitment and dimensions as the Ultimax making for an easy swap over. 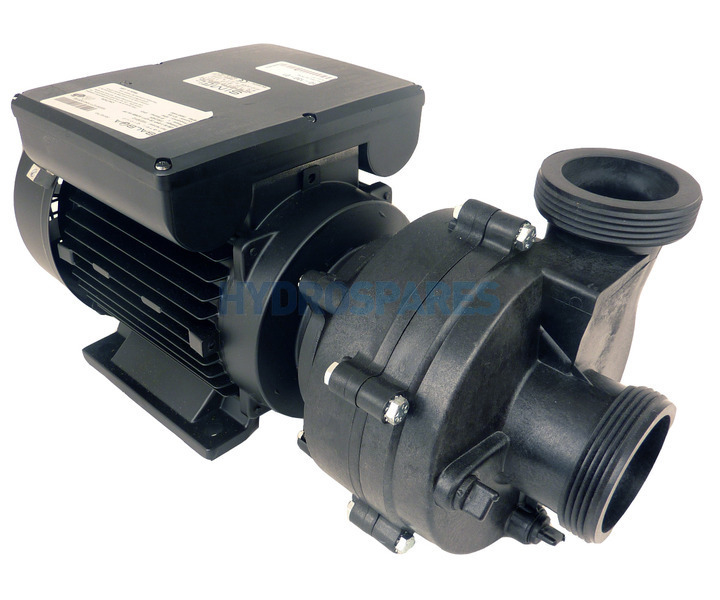 The large and powerful Simel motor also benefits from a low profile electrical box, this makes these pumps easy to fit into tight spaces while retaining the strength of a 56 frame motor. 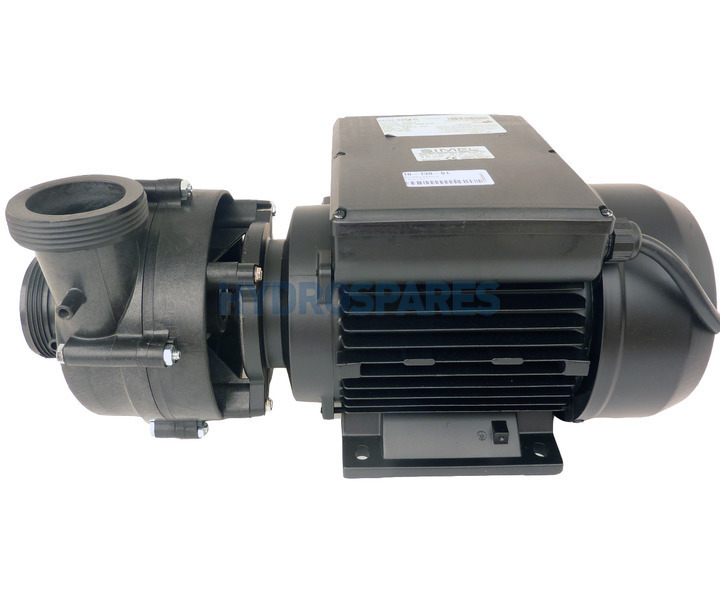 Two speed motors have split start and run capacitors which help to conserve energy.